Discovery Communications is reportedly planning to join the fight for the rights to show top flight football in the UK, joining BT Sport and Sky Sports, who are already planning to bid for English Premier League live matches from 2016/17 in the latest bidding rounds which are due to take place next month. The American broadcaster owns a majority share in Eurosport, which operates through the British Eurosport brand in the UK. Some minor sporting events have recently started to be showcased on Discovery's Freeview channel Quest, although it's unlikely that live football will routinely feature on free-to-air television, due to the costs of the rights. 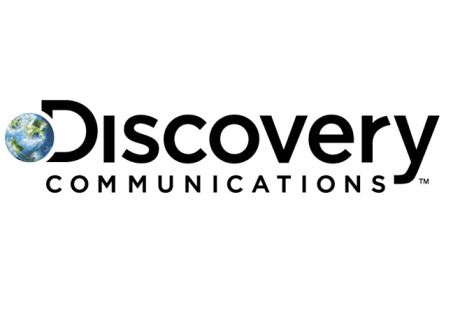 According to Bloomberg, who broke the news, Discovery is "increasingly taking part in European sports auctions, illustrating how valuable such broadcasting has become because of lucrative advertising deals and viewer subscriptions." Discovery failed in June in its bid to screen Italy's Serie A football, but is in the running to acquire French rugby rights. Bloomberg adds that viewers in the UK have to pay some of the highest fees to watch top flight football and get to see a lower proportion of live matches on TV compared to viewers in other European countries.